Sometimes a hero’s greatest power is humanity. Kinzo Yamamoto never forgot the time he was touched by the determination, bravery and humanity of an American Red Cross hero. His Red Cross story is told through his daughter, Naomi Lake, of San Diego, CA. 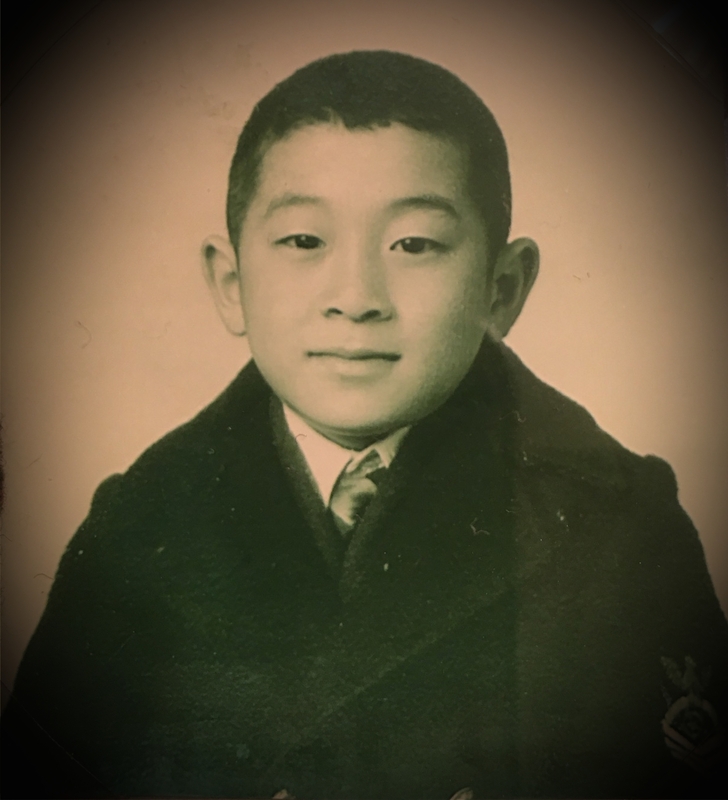 American-born Kinzo was only eleven years old when he was imprisoned in a Japanese Internment Camp. During World War II, he, his parents and five siblings were forced to leave their home, retail shop, school and comfortable life in California with only what they could carry to the detention center. They stitched seeds into their clothing with hopes of growing a vegetable garden at their destination. Ironically, authorities planted them at the barren Gila River, Arizona internment camp where nothing grows in the dusty earth and hot climate. However, Kinzo’s father, “George” Yamamoto, a highly skilled agriculturist, was able to make use of his expertise. Farmers in the dust bowl would fly him out of the internment camp to assist them in solving their cultivation problems, and then authorities would return him back to the camp. While Mr. Yamamoto’s support in food production was a fruitful contribution to a healthier America, he, his family, and thousands of other Japanese-Americans were suffering without any medical care in the miserable camp. On one occasion, Kinzo accidently cut off the tip of his finger at the camp, which lacked physicians, nurses, and even the most basic medical supplies like aspirin and bandages. “People were suffering,” Lake explained. During the uncomfortably hot Arizona nights, people left the barracks doors open to allow any air to flow through their room. On one particular night, Kinzo recalls hearing a commotion and men yelling. Then, he heard the footsteps of someone rapidly running through the camp. All of sudden, a hero ran by his family’s barrack and tossed a zipped bag through the front door. The bag was labeled with the inscription: American Red Cross. Inside the bag were medicines, bandages and ointments – items the people desperately needed. “My father told me this story with great pride,” Lake recalls and said she has always had a big heart for the Red Cross. In the spirit of the kindness that was extended to her family, she donated to the Red Cross to help hurricane survivors. We are honored to share this story that reflects the compassion and dedication of Red Cross volunteers who have a proud history of providing humanitarian relief to people in need for over 136 years.